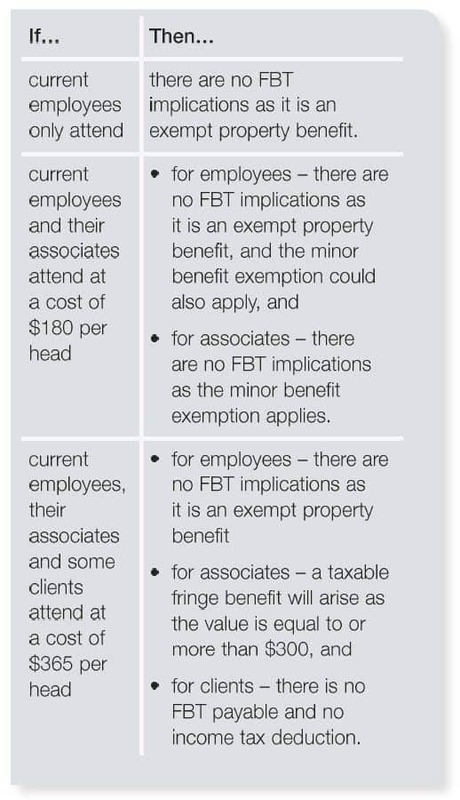 Minor benefit exemption must be less than $300 per benefit, provided on an Irregular and infrequent basis, and satisfy other relevant conditions. Income tax treatment for entertainment expenses determined under tax law. 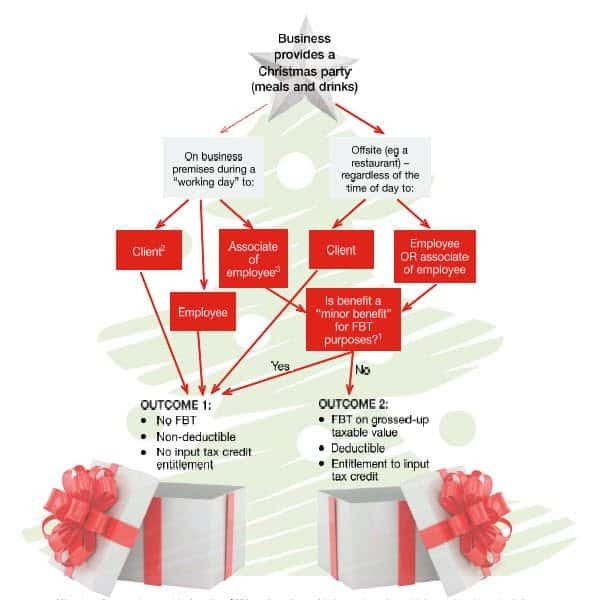 An associate of an employee is widely defined. It normally includes family members. NOTE. 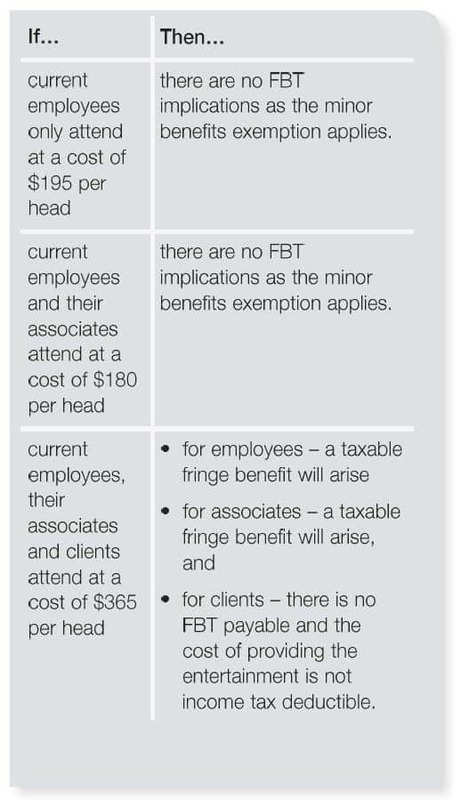 This flowchart does not apply if you use the 50 /50 split or 12 week register in calculating FBT for meal entertainment. 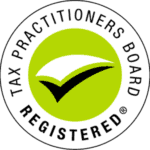 This is a complex area of tax law, so please contact Taxwise on 08 9248 8124 for further guidance.